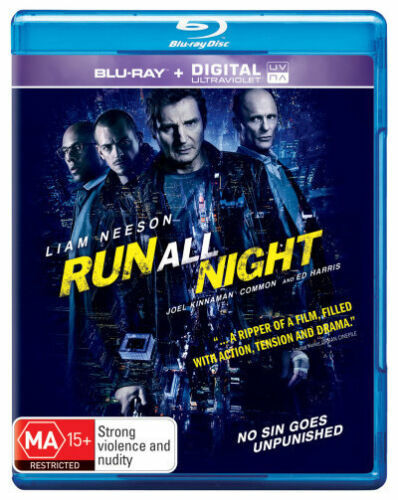 *BRAND NEW & SEALED* Run All Night (Blu-ray, 2015) Liam Neeson Action Movie! Run All Night - DVD Region 4 Free Shipping! 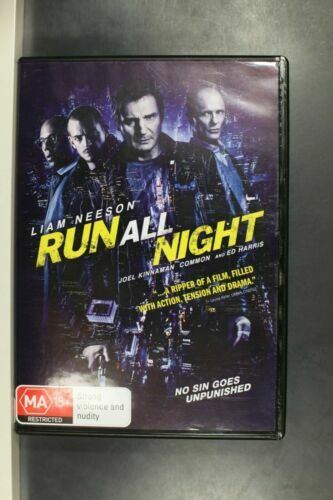 Run All Night (Liam Neeson) DVD R4 Brand New! 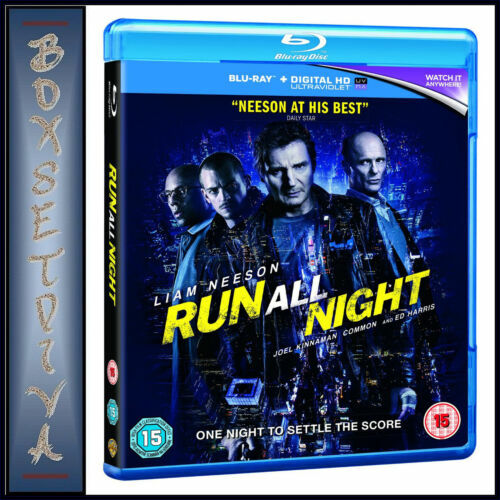 Run All Night | UV - Blu Ray Region B Free Shipping! 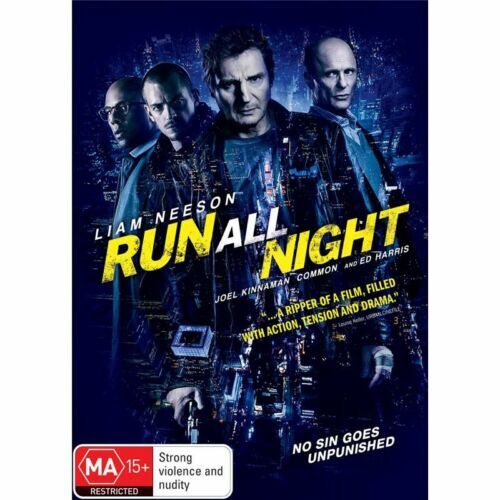 Run All Night (Liam Neeson) Blu-ray Region B New! Non-Stop [Region 2] - DVD - New - Free Shipping. 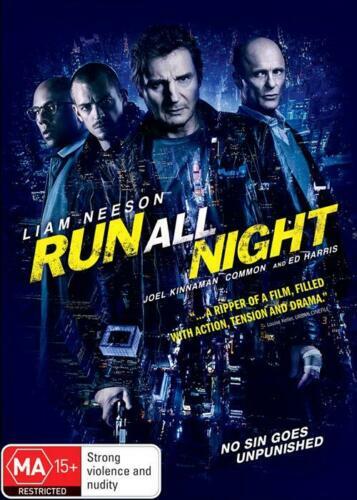 Run All Night [Region B] [Blu-ray] - DVD - New - Free Shipping. Run All Night - Blu-ray Region A Free Shipping! 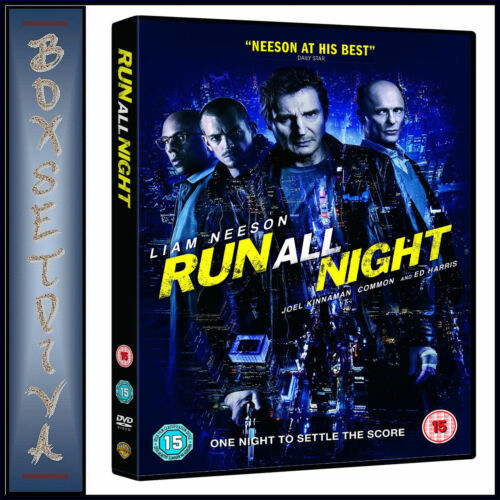 Run All Night (Blu-ray/UV) [Region B] [Blu-ray] - DVD - New - Free Shipping. Run All Night - DVD Region 1 Free Shipping!